Mother’s Day Series: Where Tradition and Animation Assemble. Mundo Lanugo™ was born in Miami in the year 2011, while co-founder Carla Curiel was pregnant with twin girls. As the date of delivery began to inch closer, Curiel became concerned about how to pass on her Latino values and traditions while being so far from ‘home’. How would she enable her children to develop an honest and positive emotional connection to their Hispanic heritage? That’s when the search began. Curiel dug into the research, attempting to identify educational opportunities for her soon-to-be-born twins. As the pursuit continued however, she realized that there was a dearth of resources to support her in her mission to enable her daughters to develop a strong sense of identity – of belonging – both to their Hispanic and American communities and cultures. And this was a fear that extended beyond her own children to encompass all kids and adults grappling with the same dilemma. Curiel took matters into her own hands and launched Mundo Lanugo™, a socially responsible lifestyle and entertainment brand that inspires Latino De Corazón™ (Latin at heart) confidence and cultural pride in preschoolers. She built out a full cast of animated characters, each of whom represent a facet of Latino culture, empowering parents to share their rich heritage through entertaining stories that build a child’s self-esteem and identity. Those twelve characters have talked, launched, danced, and taught their way through more than 150 videos, garnering millions of views, and even prompted the development of an app to continue the exploration of the Latino heritage and the Spanish language through fun interactive games and imaginative play. 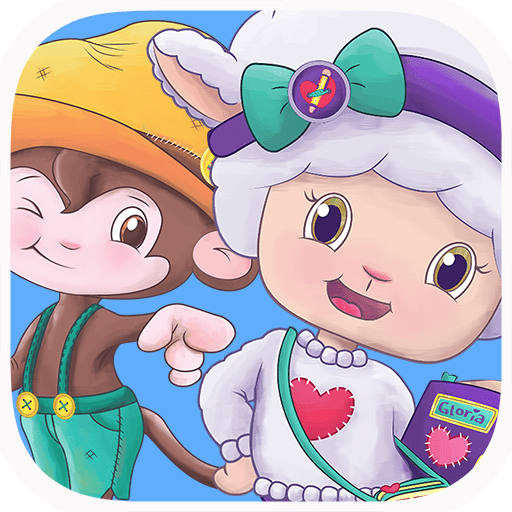 Clearly Curiel is doing this right as the animated world that she has created for her kids has taken her into strategic collaborations with Google, Youtube, and Macy’s while the series “Mi abuelita siempre dice” is broadcasted nationally via Univision. When you discuss the mission behind her company, Carla Curiel will tell you that we have a responsibility to bring a world of pride, a world of good, and a Latino-inspired world of joy to our children that will enable them to have a strong identity of which they are proud. So for this mother’s day we hope that you will celebrate Carla and the rest of the mothers who create new, more promising, worlds for our children to live in. In some cases, even animated ones.